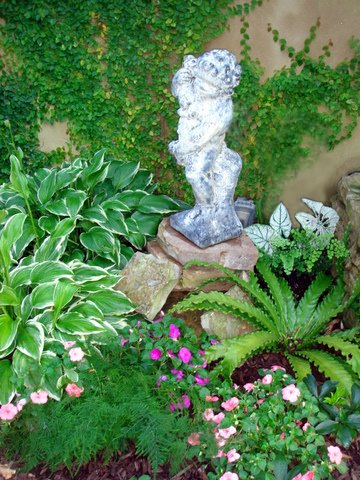 Judy Carns’ gardens have appeared in several popular magazines including Traditional Home, Birmingham Home & Garden, Cooking with Paula Deen, Louisiana Cookin, and the new coffee table book Birmingham Style. 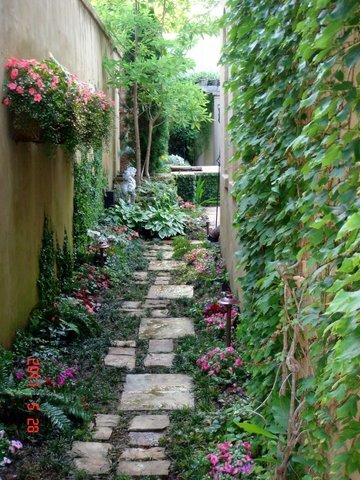 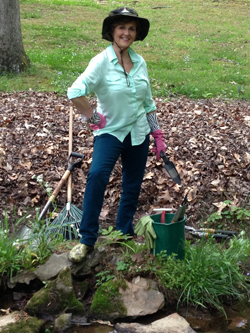 Contact me for a personal appointment and I can help you design the garden of your dreams. 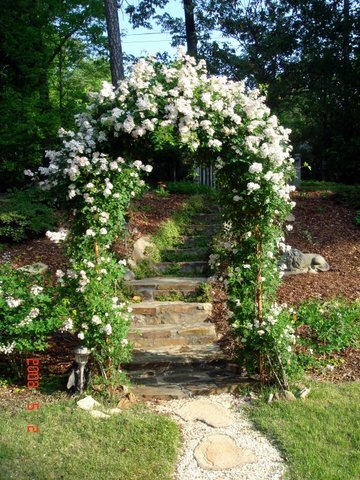 I can also help you plan an unforgettable garden event.